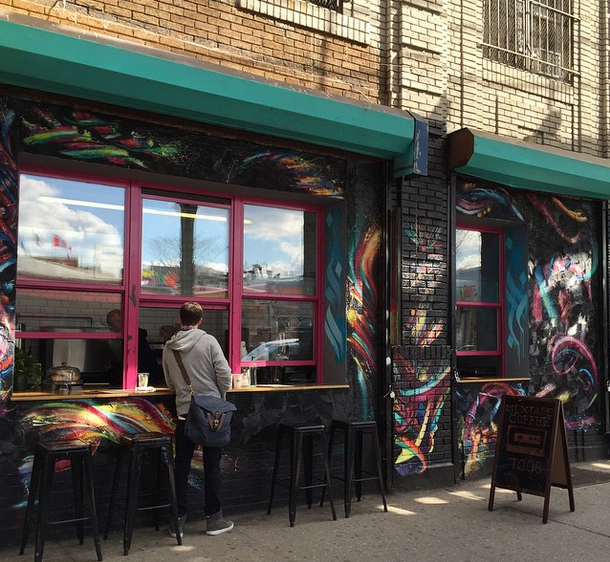 Bushwick's coffee scene is not immune to changes either. Following the recent opening of Stateside, another coffee shop has emerged in the shadow of a previous coffee tenant. Mixtape opened on April 19 in the former Cafeteria La Mejor space on Myrtle Ave.
Mixtape is co-owned Gavin Schneider, Andrew Tran, and street artist SEK3. Schneider and Tran both found the vacant spot under the M train, perfect. When Cafeteria La Mejor closed its second location a couple of weeks ago, the space was listed on Craigslist. 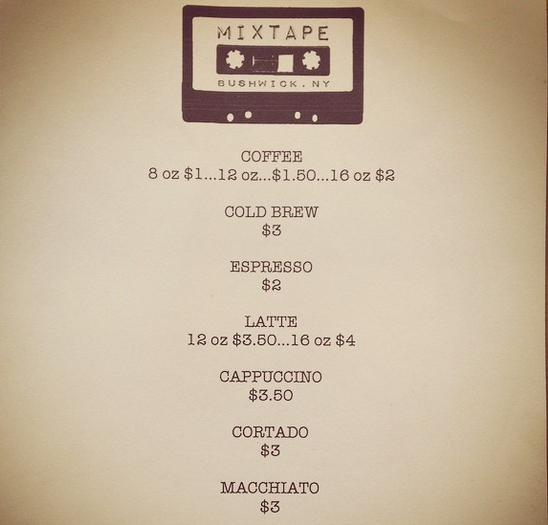 With their respective music and real estate backgrounds, the owners opened Mixtape and are hoping to make this counter service coffee shop a vital part of the hood. The transition has been smoother than most, considering most of the equipment was already there. “We bought a lot of what was here,” said Andrew. The façade, designed by SEK3, is painted to resemble a record and retains the colorful, inviting vibe of the previous tenants. There are a few stools outside to sit on, but much like the former, Mixtape is mostly grab and go. 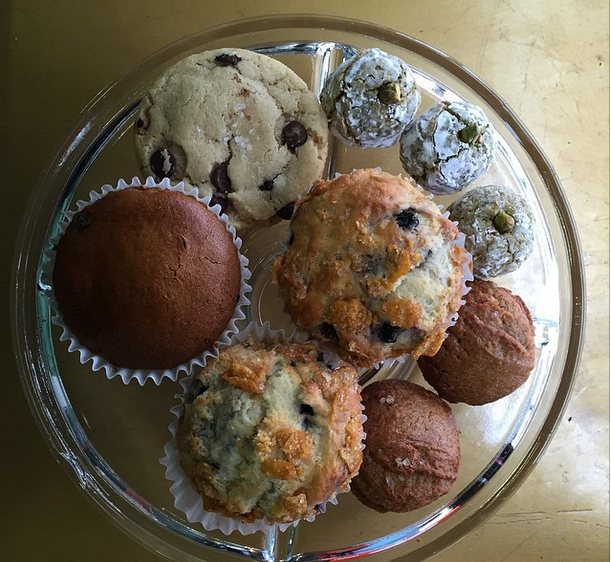 You can order a blueberry muffin and an 8 oz coffee for less than $3 – yep, you heard that right. Mixtape is keeping prices really affordable. Sourcing their beans from Brooklyn roasters Oslo, you can find the aforementioned $1 coffee, $2 espresso and $3 cold brew. They’re also offering bagels and schmear, and pastries from Greenpoint bakery Ovenly. They open bright and early at 7:30 a.m. to catch the morning crowd. And lucky for us, they don’t plan on increasing prices. 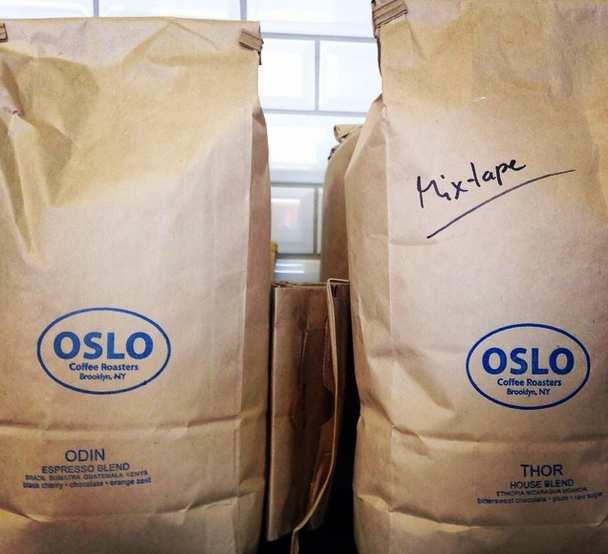 Follow Mixtape on Instagram for more exciting updates.